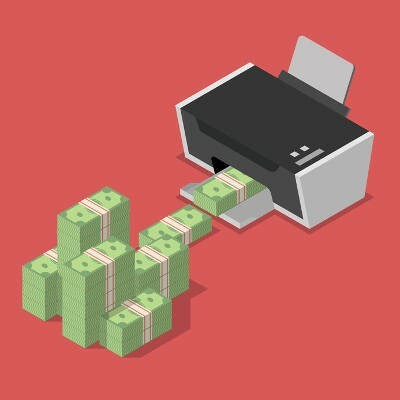 Need More Capital: Consider Cutting Printing Costs - Digital Seattle Blog | Digital Seattle, Inc. | Seattle, Washington | Digital Seattle, Inc. 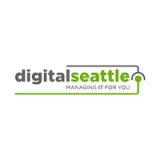 If you want to cut your organization’s costs of printing, Digital Seattle can equip your business with tools to both minimize the need for printing and methods to keep track of just how much waste you suffer from. We can even help you out with a hardware refresh for your printing devices. To learn more, reach out to us at (206) 709-9556.